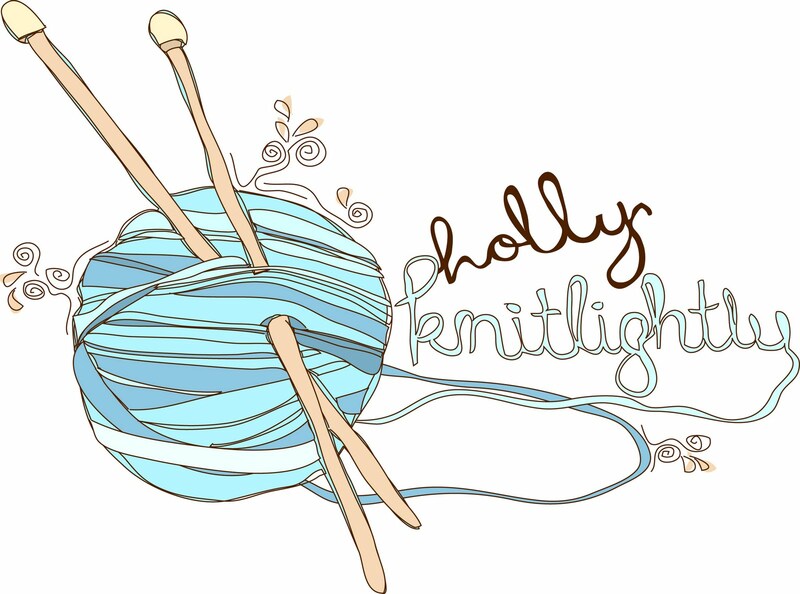 Holly Knitlightly: Dresses, twig pencil crayons, bracelets, ampersands & more! Dresses, twig pencil crayons, bracelets, ampersands & more! Time for some more Etsy favourites! I think I might start posting these every Saturday from now on. Because I never really seem to post on the weekends, I just don't really know what to post... & I love looking through Etsy and finding new things, so this would be a perfect thing to post on the weekends! These are some really great shops with tons of awesome items. I had a hard time picking just one thing to share with you guys, ha. I actually have an item from both elephantine and dearmoonbeams, and I can tell you that they are both GREAT. And again, if anyone wants to buy me any of those items, I'd be more than happy to let you know where to send them! Bahahaha. What have you recently favourited on Etsy? I love finding new items! Awe! I so didn't expect to see myself (and my disheveled hair.) lol Thank you! I am so totally in love with that "Dress like everyday is a tea party" embroidery. I need to restrain myself. Thanks for the love, lady! awwww!! 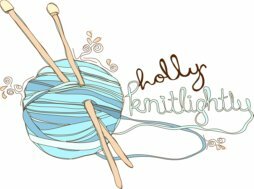 Thanks so much for including my Holly love!! It was lovely to meet you yesterday, however briefly! I hope you had a great night out, and that we can get together again. love, love, love the twiggy pencils! had my eyes on those for awhile. xo. I love elephantine too. So simple and so pretty. These are super cute picks and I think you should keep doing posts like this.